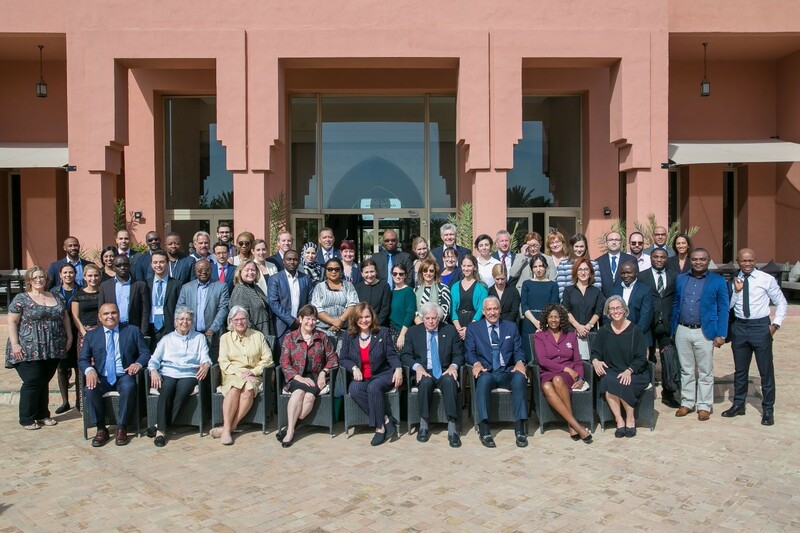 Lisa is a member of the ABA Rule of Law Initiative Middle East and North Africa Council and attended the ABA Rule of Law Initiative staff and Board retreat which was held in Marrakech. The retreat included a visit to the Marrakech Court of Appeals and the Marrakech City Hall where there was a roundtable discussion with local officials on constitutional reforms. The first photo is of the ABA ROLI delegation. 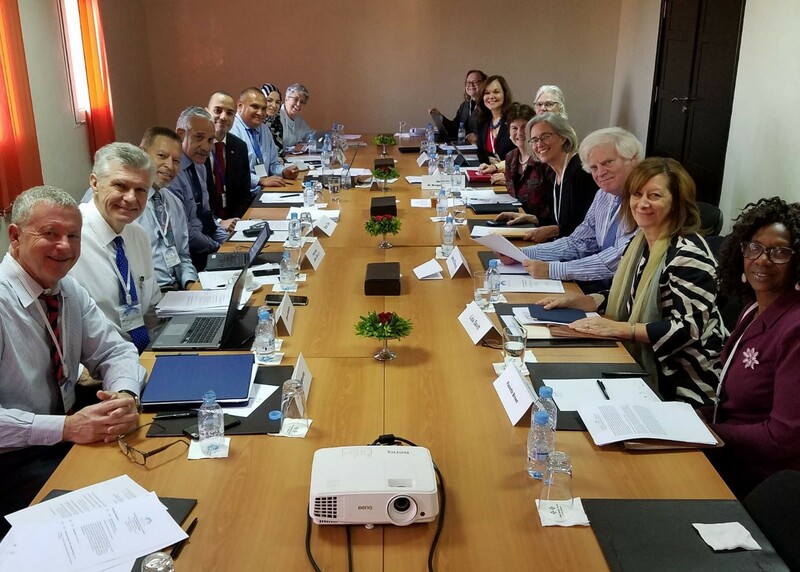 The second photo is at the retreat and includes current and former Presidents of the American Bar Association, several Federal court judges and members of the ABA ROLI Board and the Middle East and North Africa Council.